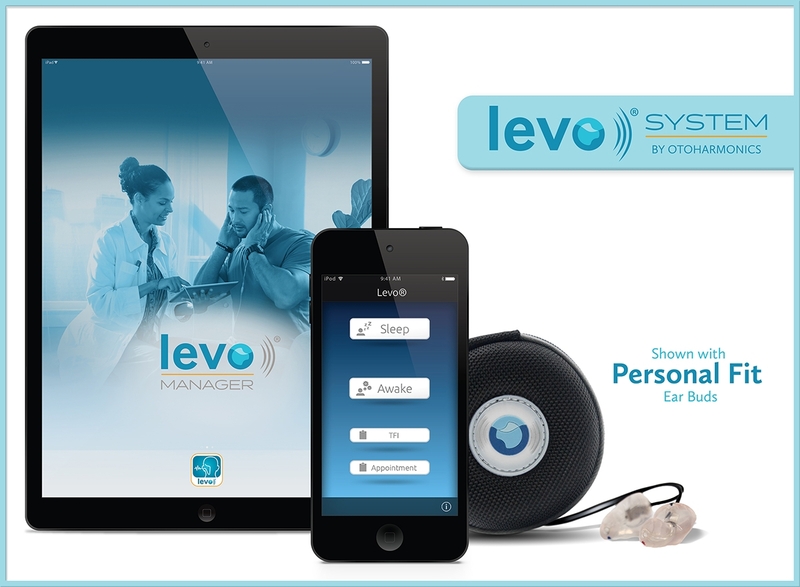 The Levo System by Otoharmonics Utilizing an FDA-cleared neuroscience-based approach, the Levo System is a personal and patented nightly sound therapy designed to improve the quality of your daily life. Like ‘defragging’ a computer’s hard drive, the brain efficiently reorganizes itself while we sleep. Selectively removing the unnecessary bits of information, our brain prioritizes new and stored information to lock in learning and memory. As a result, new neural connections are created, rerouted or reduced to make way for new learning and problem solving activities. 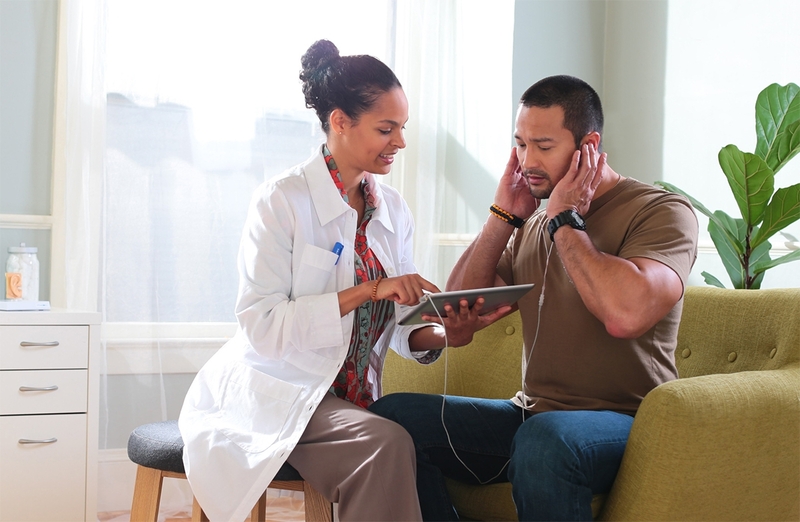 By using the Levo System at night, patients leverage the brain’s natural ability to diminish the effects of tinnitus over time. © 2019 - Hearing Improvement, Inc. All Rights Reserved.